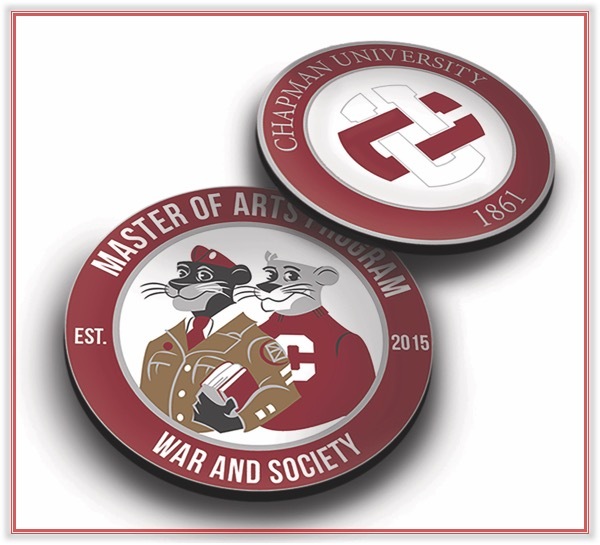 The Master of Arts Program in War and Society at Chapman University educates graduate-level students in the field of war and society by rigorously examining the social, cultural, political and moral aspects of how societies go to war, experience war and deal with war’s consequences. The Master of Arts Program in War and Society at Chapman University aims to become the nation’s premier graduate-level program for studying the global interrelationships between war and societies in the modern era. Unique to Chapman, the MA program combines traditional graduate-level education with career enhancement credentialing for professionals working in the larger field of war and society. 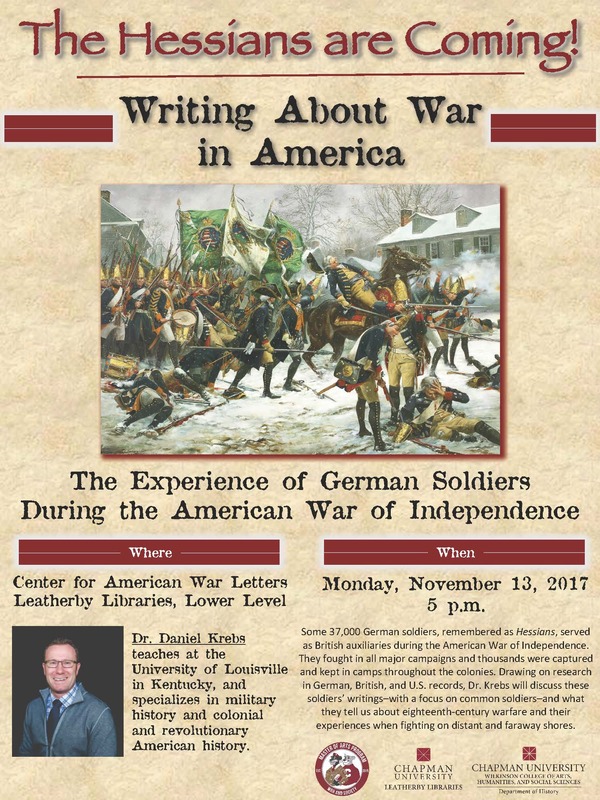 The program will establish an intellectual foundation for educators and professionals who, upon graduation, are capable of teaching, interpreting and solving the problems of war and its impact on society. Deadline for Fall Admission: February 1 – Priority deadline to be considered for fellowships and scholarships. All fall applicants will be considered for fellowship and scholarship awards. Applications received after this date will be considered on a rolling basis as space is available. A 500 word essay stating reasons for pursuing the M.A. in War and Society. A writing sample of 1200 words that demonstrates competency in scholarly writing. Two letters of recommendation that speak to academic preparation and aptitude for graduate study. Successful completion of HIST 296. As a current Chapman student, applying to an accelerated Masters degree program, the department has agreed to waive the recommendation letter requirement for your application. In the online application, please enter the name, email, and phone number for two faculty or staff members at Chapman who support you as a candidate for this program. Students completing the accelerated M.A. 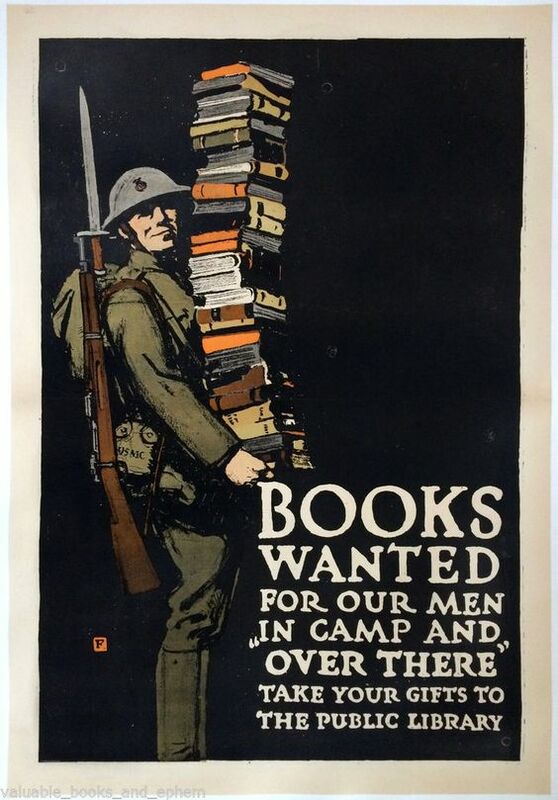 in War and Society must select a War and Society topic (approved by the Graduate Director) for their undergraduate senior thesis and register for HIST 596 /598 instead of HIST 496/498. Students will expand their senior thesis into the required Master’s thesis in the fifth year of study. Students completing the accelerated M.A. 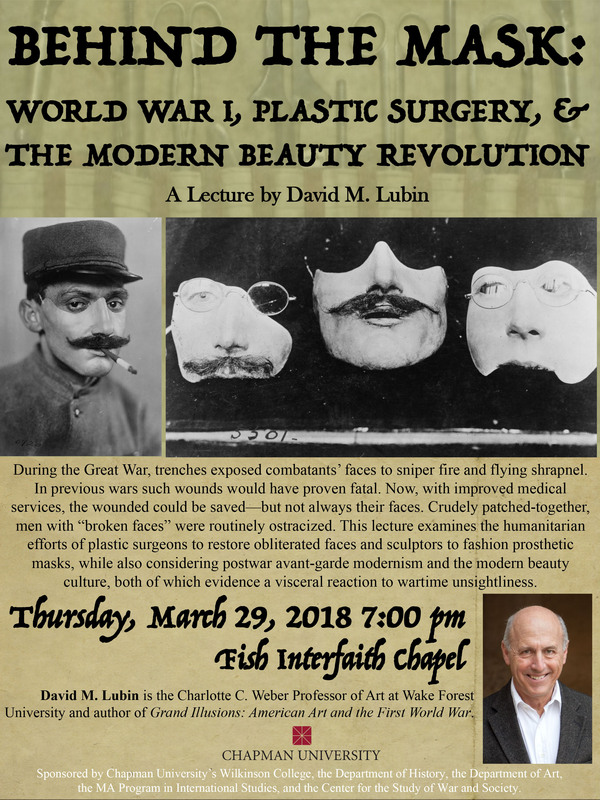 in War and Society must select a War and Society topic (approved by the Graduate Director) for their undergraduate major senior thesis or project. Students will expand their senior thesis or project into the required Master’s thesis in the fifth year of study. The purpose of the Master of Arts Program in War and Society is to establish the intellectual foundation for professionals to think critically and creatively about the social and cultural consequences of armed conflict. Our program’s graduates understand how war has shaped societies and in turn how societies have shaped warfare. Steeped in a multi-disciplinary curricular approach, our graduates possess a broad cultural and historical perspective on the moral and ethical implications of war. They are able to listen, read, and write effectively and demonstrate an ability to respond to problems associated with war and its aftermath. Our graduates appreciate patterns of continuity and change in how societies go to, wage, and end war and in the relationships between civilians, soldiers, and the state. Comfortable with competing interpretations of historical events, our graduates are capable of making careful judgments on the past while gaining perspective to evaluate current-day events in a chaotic world. These skills are essential for today’s policymakers, strategists, military officers, teachers, and historians. Ultimately, our program aspires to graduate flexible and sophisticated critical thinkers capable of applying the knowledge and skills they gain in this program to bettering our modern global society. Globalization: Students will demonstrate expertise in collecting and evaluating primary and secondary transnational sources using appropriate war and society methodologies. Student Writing: Students will demonstrate the ability to formulate an original historical argument in thesis-driven academic essays (including a masters’ thesis), apply appropriate methods of citation, and use a clear writing style that conveys historical knowledge, ideas and evidence in a mature, readily understood manner. Faculty-Student Research: Students will prepare and revise a masters’ thesis in consultation with a faculty mentor which they will present at a formally organized history conference and submit for research grants and publication. Personalized Education: Students will develop a critical stance in relation to historical arguments and methodologies and formulate an original historical argument supported by primary and secondary sources. 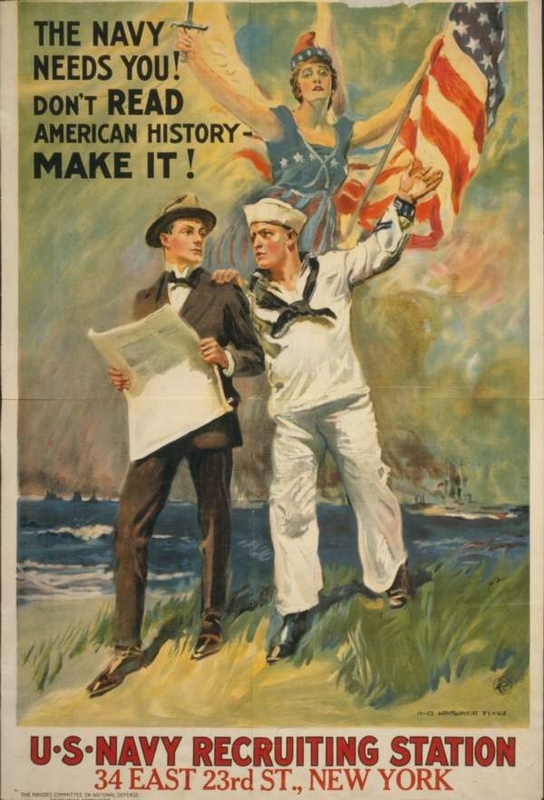 Interdisciplinarity: Students will utilize interdisciplinary approaches to analyzing historical materials. Per Leatherby Library staff, effective immediately, Chapman University graduate students are no longer required to submit a printed copy of their thesis/dissertation to Leatherby Libraries for binding. Instead, students are now required to submit an electronic copy of their thesis/dissertation for inclusion in the Digital Commons and in ProQuest. There is no cost associated with these submissions. You may find the instructions for submission, the required checklists, and further information here at the Library’s website.